The early history of this church is the story of a congregation that organized enthusiastically; thrived for twenty years; split into two separate congregations; and then, rejoined as a new church. Today, there is a cluster of seven Lutheran congregations in the Central Savannah River Area of Georgia and South Carolina which have ties, directly or indirectly, to the organization of that very first congregation. 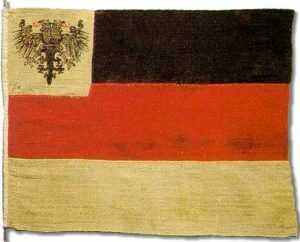 Our history goes back at least to 1855, when two different missionaries were sent by the South Carolina Synod to establish a church in the growing German community in Augusta. On February 20, 1859, the German speaking Evangelical Lutheran Church Community of Augusta, Georgia was established and the first pastor was Rev. Peter Meister. Arrangements were made to hold services in the Jewish Synagogue at Greene and Jackson Streets. At a total cost of $8000, a lot was purchased on Walker Street and a church building and schoolhouse were erected. On January 29, 1860, the building was dedicated and Dr. J. R. Wilson [father of President Woodrow Wilson] of First Presbyterian Church preached. 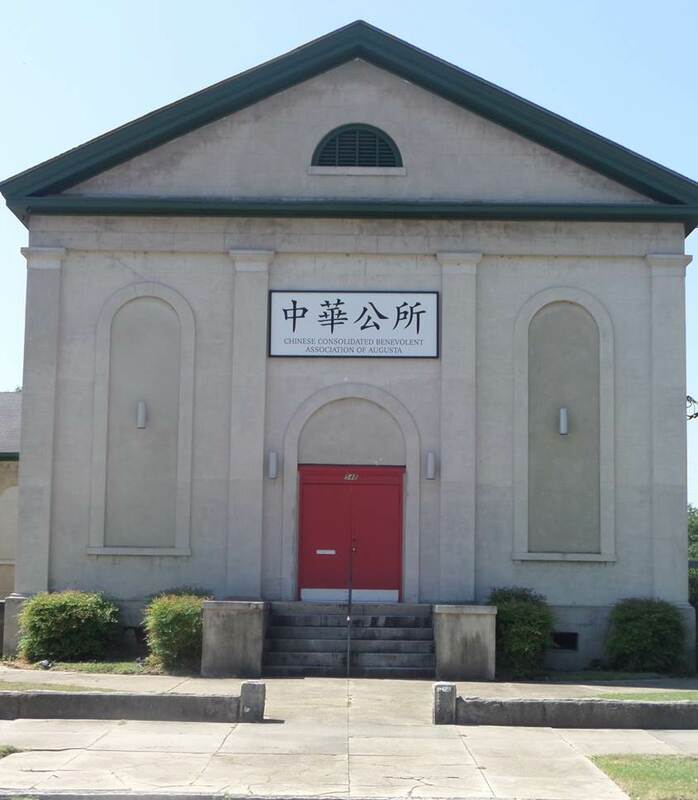 The church building on Walker Street still stands and is currently used by the Chinese Consolidated Benevolent Association of Augusta. In 1883, a group of members requested that some of the services be conducted in English. When the church council denied their request, 20 members withdrew and formed Holy Trinity English Lutheran Church. The new congregation built a church on Greene Street across from the old Court House. That building also still stands. It was once used by the Christian Science Church and now houses the Metropolitan Church of the Redeemer. Some families had members in both the German speaking church and in the English speaking church, and many of the ministers in both churches worked to maintain good relations between the churches. 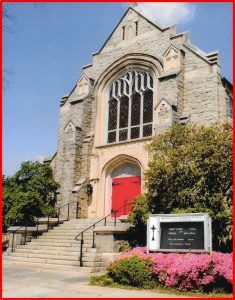 By, 1885, the German church began holding some services in English; sought a minister that was fluent in both languages; and, began going by the name, St. Matthew’s German Lutheran Church. In 1910, the German Church celebrated its 50th anniversary, and held its final service in German. Holy Trinity English Church took an active part in the celebration. During the next decade, several attempts to unite the two congregations were made; but, each failed. In the early years following World War I, it became difficult to be “German” in the U. S. At this same time, Holy Trinity had a popular young pastor, Walter Allen Reiser, and St. Matthews had none. St. Matthew’s proposed a merger and holy Trinity accepted. In June 1921, the congregations merged, taking the name Resurrection, for Christ’s resurrection and also symbolizing the rebirth of the church as a united congregation. For a while, Sunday School and Luther League were held at the St. Matthew’s building, while worship was held at the Holy Trinity building. In 1925 and 1926, the present church building was erected on the lot at 825 Greene Street, which was already owned by St. Matthew’s. After 93 years, Resurrection is still a thriving church. 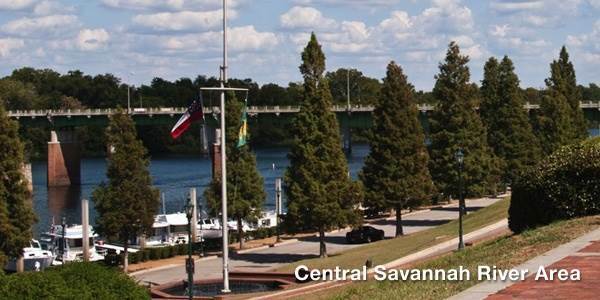 Its historical importance and current influence continue to have significant impact on Augusta’s downtown community. We like to think of ourselves as a “growing church”, that combines traditions of the past with ever changing ministries for the people of today. We hope you have enjoyed this brief history of our church. If you are interested in learning more, there is a detailed 4-volume published history available through our church. Thanks to the church members who collaborated on the original text from which these excerpts were taken: Annelise Stumpe Childers, Mary Strickland Leonard, George Albert Roesel, Helen Bredenberg Smith, Virginia Bowe Strickland, and Ellen Stelling Turner.